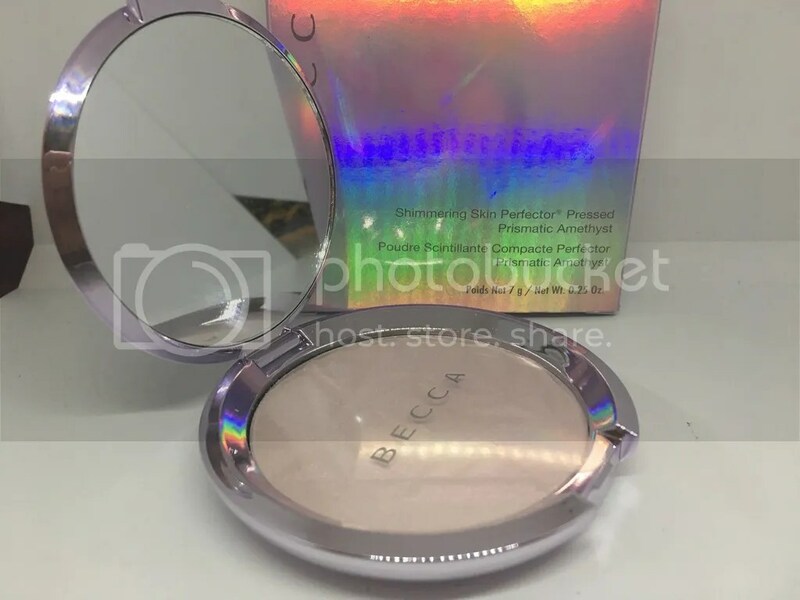 Along came BECCA’s Prismatic Amethyst Shimmering Skin Perfector and I knew I had to get my hands on it ASAP. I am in love with this highlighter. It applies extremely smooth and it doesn’t have any weird caste to it. This is something that is definitely buildable and you really don’t need a lot to make a huge impact. I was extremely impressed with it when I first got it, you can watch the unboxing here, and I have been in love with it ever since. I have medium/light-medium skin tone and in my opinion it has more of a pink-ish hue than a violet one. I do catch glimpses of purple and gold depending on what light I’m in. This is an easy and fun way to add a little pop to your look without going overboard. Believe it or not, I even wear it to work and it’s extremely subtle (I only apply one thin layer). I find myself reaching for this almost everyday, except when I do an eye look that is more on the brown/black scope, then I go for Prosecco Pop from BECCA. For $38 I’m definitely not disappointed. I feel like I will definitely get my monies worth from this product and I am so happy that I passed on KVD’s Alchemist palette because I get a larger amount and I feel the pigmentation is just a tad bit better on the BECCA highlighter. Personally, I’m not looking to have a ton of duo-chrome highlighters, I am perfectly satisfied with this color and it’s the tone that I have been wanting (pinky/purple) so it works out. 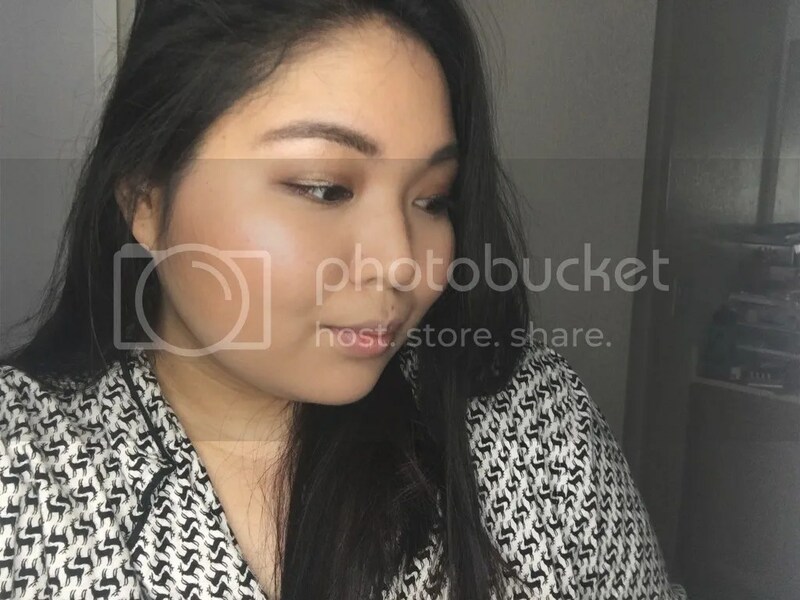 The highlighter blends out pretty evenly, however, with most highlighters you may want to be cautious about how much you apply especially if you have issues with your skin’s texture. Personally, I try to keep a light hand with it because I don’t want to accentuate the texture problems I have going on. 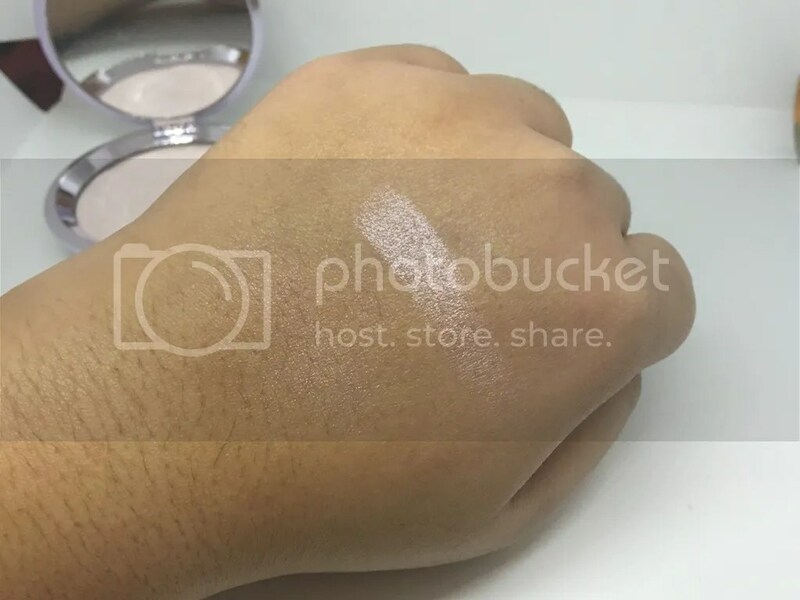 I do notice it fading a little sooner than my other BECCA highlighters – I would say after about 8 hours, it begins to lose its intensity, but you can always freshen it up with another layer. 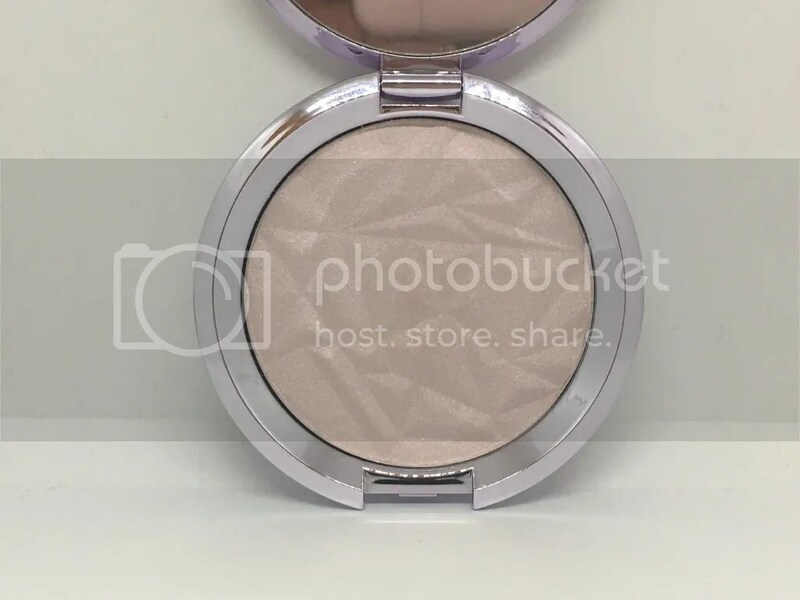 Last thing I have to talk about is the packaging – I seriously died when I saw it in it’s holographic box (yes, I kept it) and I almost died again when I saw the actual compact. 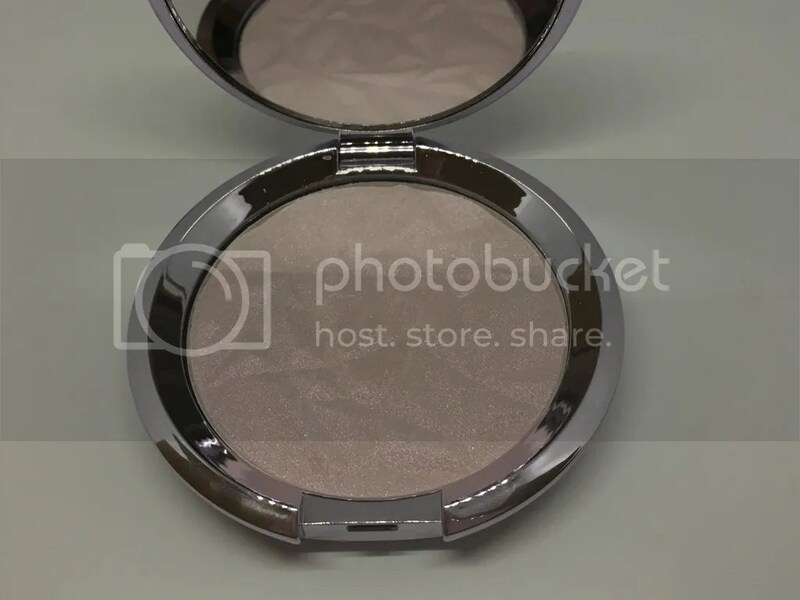 The compact is a metallic lilac (borderline pink) with it’s main color being a metallic silver. Seriously, it’s gorgeous and I love it! If you are looking for a fun highlighter, but you’re not interested in having 6-8 of them, I would highly recommend checking out Prismatic Amethyst. It’s a fun twist on a highlighter that could definitely freshen and brighten any look. It’s definitely worth the $38 since I know I will reach for it, especially with Spring and Summer right around the corner. What are your favorite duo-chrome highlighters? Let me know if the comments down below! Also, don’t forget to follow me on Instagram (ciaociao808), Twitter (@ciaociao808), and YouTube (youtube.com/msluvly1234) to stay up to date with everything that’s going on.